"Pilgrimage to the Disneyland of Faith" by Sean Beienburg, J. Crowe et al. Justin Crowe, Susan McWilliams,Sean Beienburg. 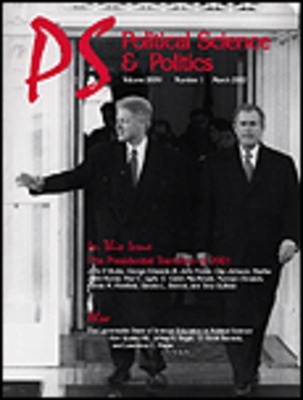 “Pilgrimage to the Disneyland of Faith.” Political Science and Politics, 43(2): 359-361, 2010.